Do you want to look and feel your best? Give our hydrolyzed collagen powder a go! We’ve teamed up powerful collagen peptides with ultra-hydrating hyaluronic acid to give your body an extra boost both inside and out. 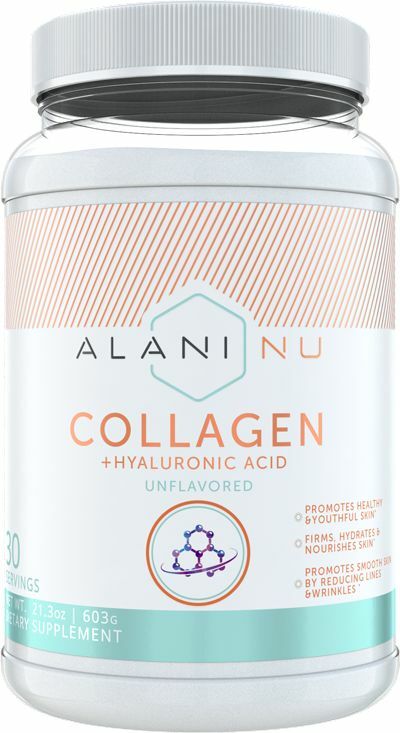 Collagen's powers just don’t stop at promoting glowing, vibrant skin; it can also have a big impact when it comes to joint support. 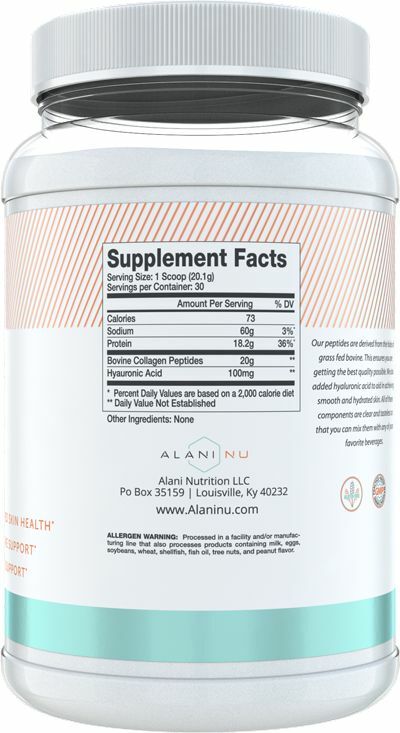 Our bodies produce collagen naturally, but as we age we experience a decline. Keep youthfulness on your side by adding our flavorless collagen powder to your routine.